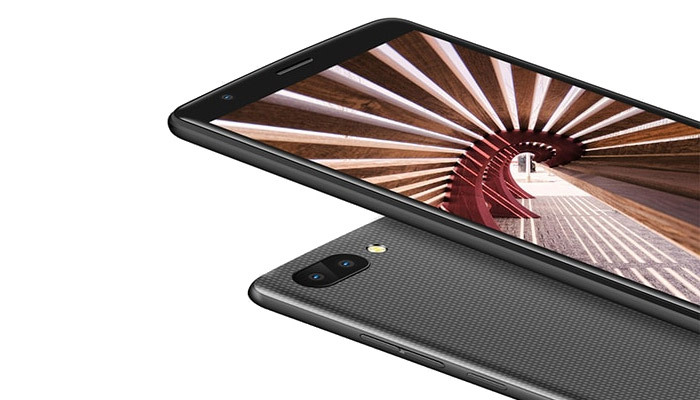 I think you’re wondering why on earth I’m talking to you about the Blackview A20 – a smartphone with an ancient quad-core CPU, 1GB RAM and only 8GB storage. But the point of the Blackview A20 is not to have the best spec or the greatest display. 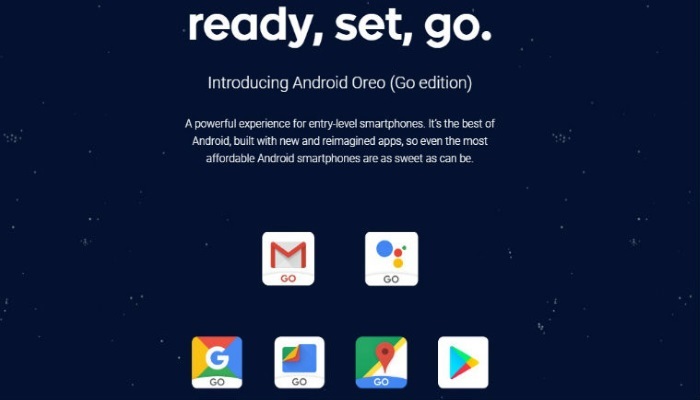 It runs Android Oreo (Go Edition), which is a stripped down and lean version of Android 8 designed specifically for low-spec phones destined for markets in the developing world. So, in the name of journalistic endeavour and honest geeky curiosity, I’m genuinely looking forward to trying it out when it finally arrives on the slow boat from China! 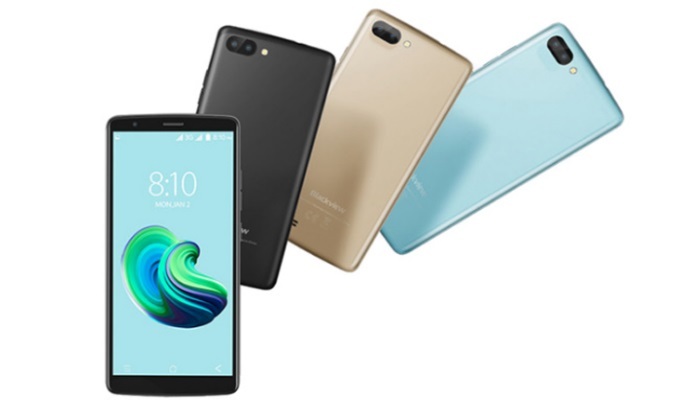 From the front the Blackview A20 is dominated by the display, which provides a very respectable screen to body ratio of 75%. This is because it uses the 18:9 screen ratio. So, the A20 crams its 5.5 inch screen into a body only a little larger (though a fair bit thicker) than that of the Xiaomi Mi 6. Bezels seem nice and thin in the renders, hopefully this is reflected in the real proportions. The rest of the design is fairly typical of super-budget phones. There is a dimpled, plastic rear that I’m presuming will need to be removed to add the SIM/SD cards etc. The micro-usb port is located at the top of the device, next to the headphone jack. The display itself is very low resolution at 195 pixels per inch. This isn’t uncommon in this market segment, we’ve seen recent budget offerings from Lenovo, Alcatel and even LG with similar PPI figures. Finally, in terms of build quality, I’ll direct your attention to the below video and say no more! If you’re looking for a Snapdragon 845-toting beast you’ve come to the wrong place. The bar is set a little much lower with the Blackview A20. 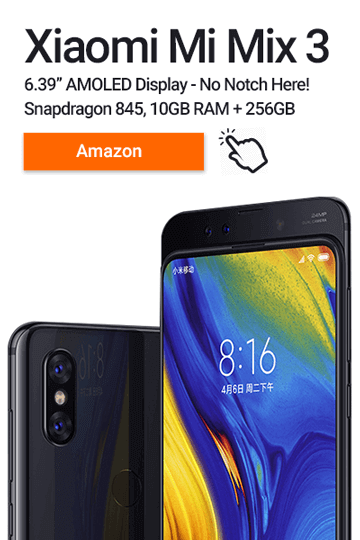 I do feel somewhat mean-spirited in discussing the spec of the A20, but let’s just remember that it’s not making any claims to be anything other than an affordable smartphone for the masses. The CPU is an old Mediatek quad-core affair, running at 1.3MHz, paired with 1GB RAM. This is a combination that’s not going lend itself to playing 3D games or anything overly taxing at all. However, as long as it provides bearable performance for most functionality then it has succeeded in its goal. I think including a dual-camera setup is a strange choice, a single lens would have been more than sufficient if it meant an improvement elsewhere… The 3000mAh battery will last at least a full day though, given the slow CPU and low screen resolution. Not only this though – the ability to manage my finances, keep on top of current events in real time, communicate not just with my friends and family but my doctors, my childrens’ schools, my elected representatives, all these things are very difficult if not impossible without internet access. 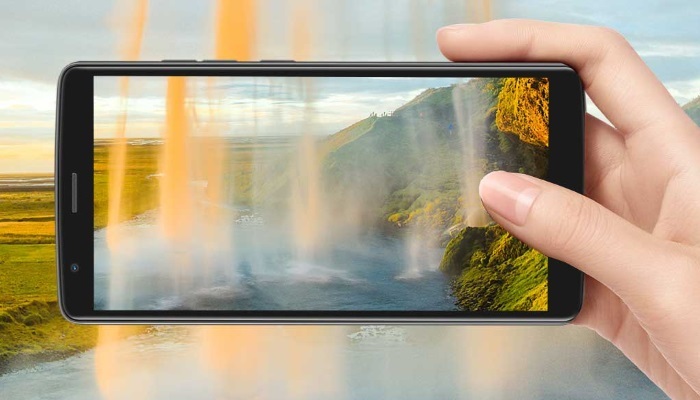 By optimising Android Go Edition for the most basic of hardware Google are trying to take up the mantle and remove the cost barriers for the many billions currently excluded from the connected world. Hold on, isn’t that what Android One was for? Well, yes… But as we’ve seen with the Mi A1 and upcoming Mi A2, as well as the new offerings from Nokia, Android One doesn’t really seem to be making good on its original promise. 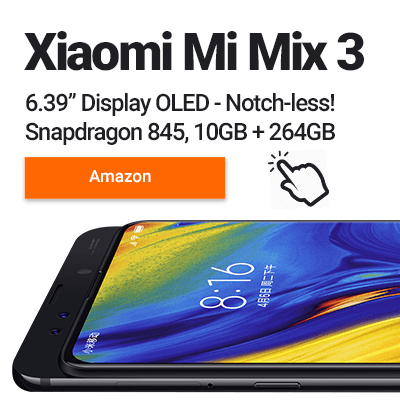 It seems to have gotten slightly confused along the way, and though none of use are complaining that the Android One devices are getting better and better specs, they’re probably not as affordable as the original spirit of the program intended. OK, so what actually *is* Android Go? Android Go Edition runs specific ‘Go’ versions of the core Android apps. So, you have Gmail Go, Maps Go, Youtube Go etc. These have all been tweaked to retain the core functionality, but remove any unnecessary bloat. Initial reports have suggested that a clean installation of Android Go on a phone with 8GB storage will leave you with over 5GB remaining storage. This is in contrast with my mother in law’s old Moto E2 which only has around 2GB available to even after a factory reset. Google Play will also highlight ‘lite’ versions of the most popular apps such as Facebook, Twitter and Skype. This ensures that you’re making best use of your limited space. Because these app versions are so cut down, your phone won’t have to retain so much information in its running memory. This means that RAM consumption will be lower. In fact, Google state that Android Go should function on devices of 1GB RAM or lower! I haven’t had a phone with less than 1GB RAM since my HTC Desire X in 2012! 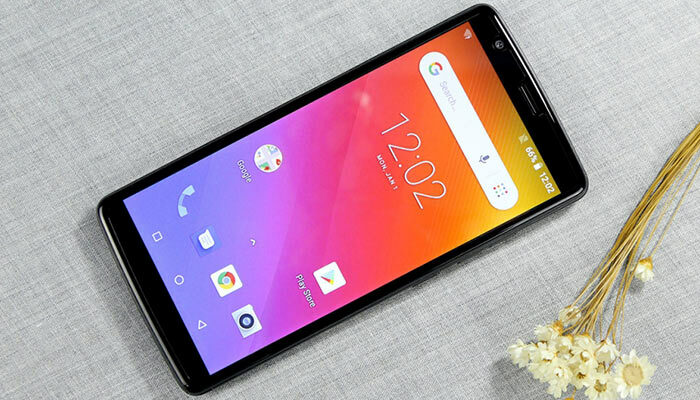 The Blackview A20 brings a little style to the uber-budget market with its 18:9 screen. The battery is also very generous for the price, and the claims made of the durability of the device made for fun watching, even if I take them with a pinch of salt. The CPU, RAM and storage would usually make this a phone unworthy of consideration. But with Oreo Go running the show, I’m expecting the unthinkable and suspect that we will see a phone with these specs actually being usable again! 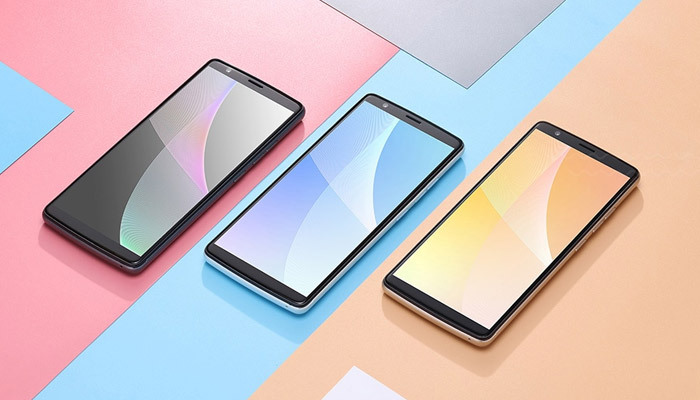 While the Blackview A20 isn’t going to win any awards for performance or hardware, it promises to open up new opportunities to people in the developing world, and for that reason alone this is a device well worthy of our attention. Please note that this is a pre-order device. Although these specs are not expected to change, there may be some differences in the release model.